Maybe you’ve heard about chiropractic care through a friend or did some research online. Maybe you’re just tired of living in pain. If going to the chiropractor is a new experience for you, don’t worry! We have an article about that located here! We’re here to help you shed your pain and get back on your feet. 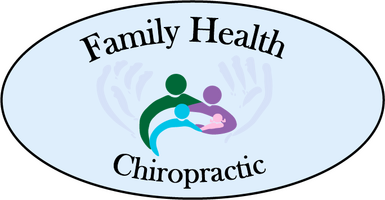 Your first visit to our office will be about getting to know your chiropractor, and a chance for us to get to know you! We will take a look at the overall results, and, together, come up with a plan of action specifically for you. We will talk about the type of care you will be receiving, any preparation necessary before beginning care, and when you can expect to see results. We will also discuss any lifestyle changes that may help you with your goals. As your partner in improving your health, your chiropractor will be with you every step of the way during your treatment. If you have any further questions, feel free to give us a call or fill out the form below!